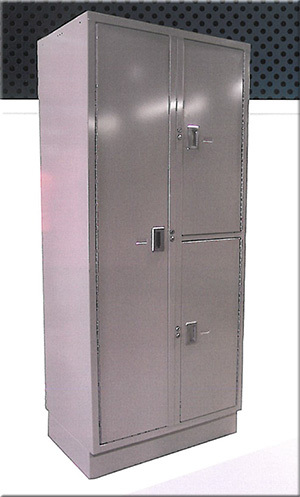 This locker is specially designed to handle evidence items with integrity, facilitates their security check and the historical tracking from one place to the next. 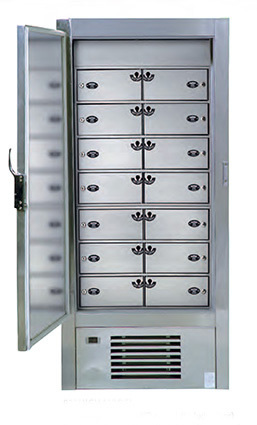 Made of superior calibre steel, this unit stands the test of time and frequent usage in all situations. Many options and models are available, in order to give you the best selection of possible configurations to better meet your particular requirements. 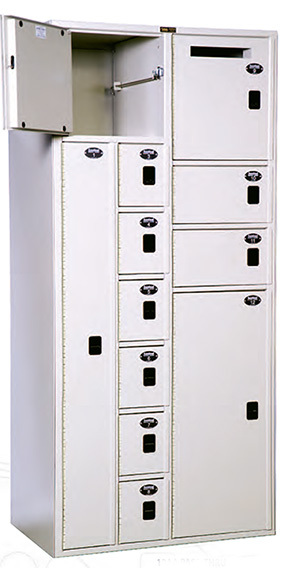 Easy to maintain and secure, it is an efficient solution with the promise of great functionality and peace of mind.